We delight in creative, technical and professional talent and the organizations who value their contributions as a critical success factor. We’re all about making connections! Recruiting, selecting and onboarding the “right” person for any position requires time and energy. Because your organization’s success depends on having the “right” talent, Full Spectrum is committed to getting you the expertise you need. We tap into networks and build relationships with outstanding creative, technical and professional talent who love what they do! We’re ready to make the “right” connections when a special project arrives, during peak periods, when you need to build an amazing team or whenever a staffing need arises. 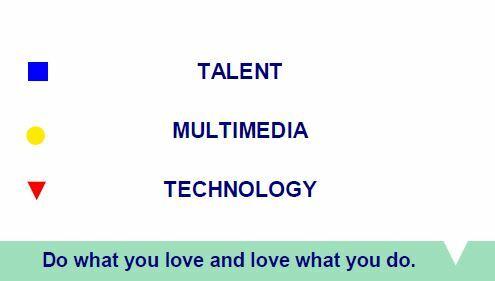 Here is the spectrum of talent we offer and our Approach. We scale our services to meet your unique needs and offer various pricing models. Phase 1: Discovery and Requirements: Gain an understanding of your organization and its culture. Define the position requirements and critical fit attributes to construct your ideal candidate profile. Phase 2: Create and Implement a Search Strategy: Research and explore the target market for outreach. Source and screen candidates by evaluating their knowledge, skills, abilities and fit to develop a qualified candidate pool. Finalize a short list of candidates. Phase 3: Candidate Selection: Conduct custom client interview process to identify finalist(s), check references, extend an offer and negotiate as appropriate. Phase 4: Wrap up and Transition Preparation: Complete internal and external follow-up activities to promote a positive candidate experience, reinforce your employer brand and prepare for your finalist’s exemplary, seamless transition. Phase 5: Onboarding and Check-ins: Coordinate day-one onboarding and a 30/60/90-day check-in plan.